Ever wonder what Jim Harbaugh would look like as a dog? Have you ever wondered what Michigan football coach Jim Harbaugh would look like if he were a dog? 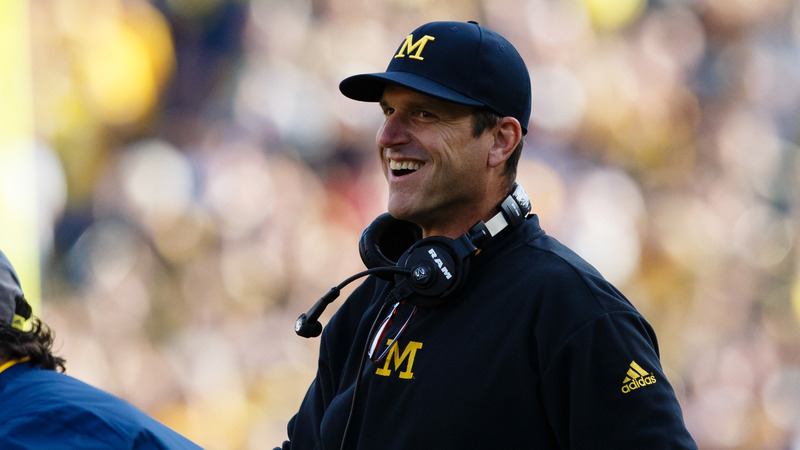 The real Harbaugh is in Minnesota coaching the Wolverines against the Golden Gophers, but we think he would approve with a round of … a-paws.